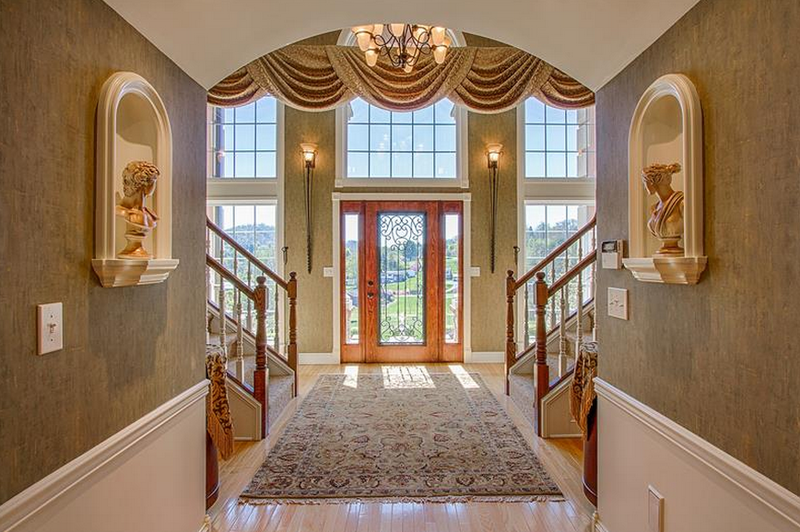 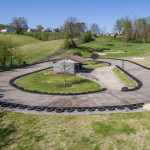 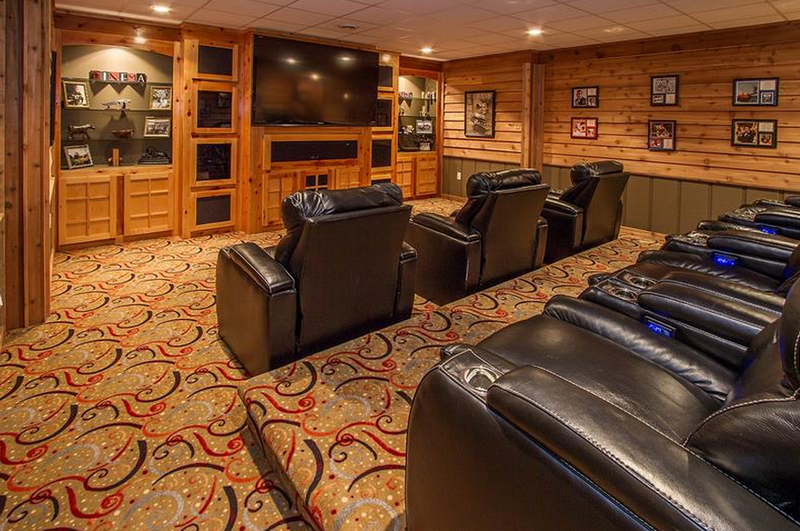 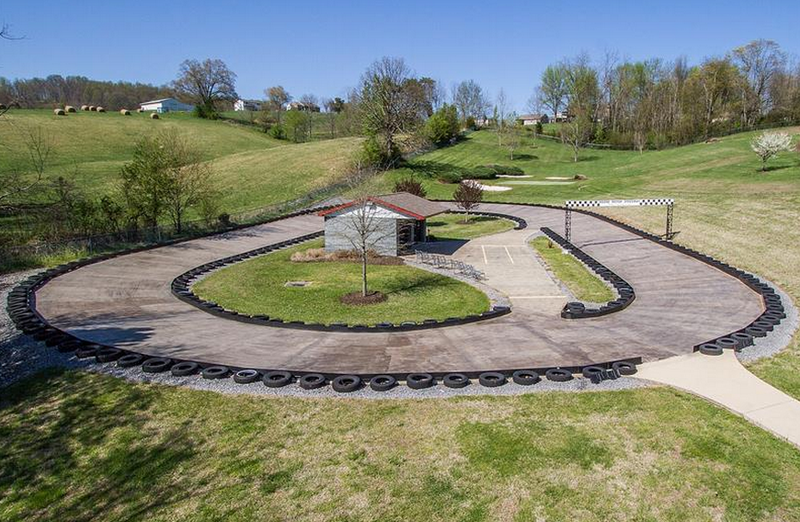 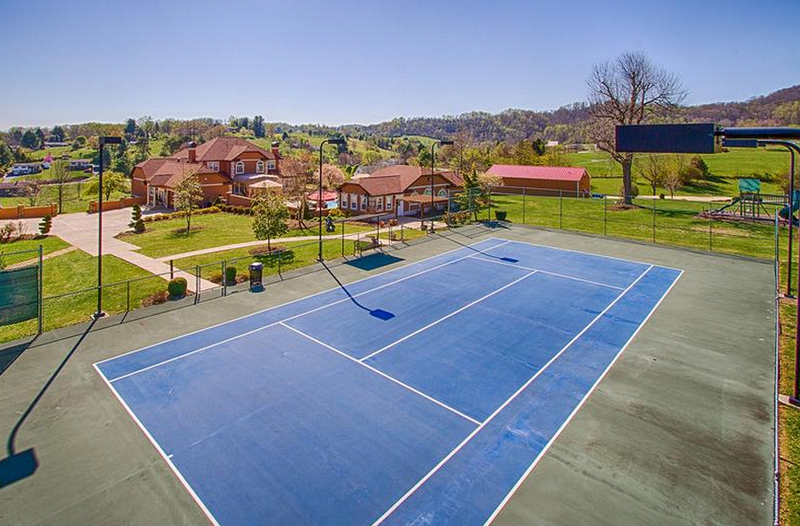 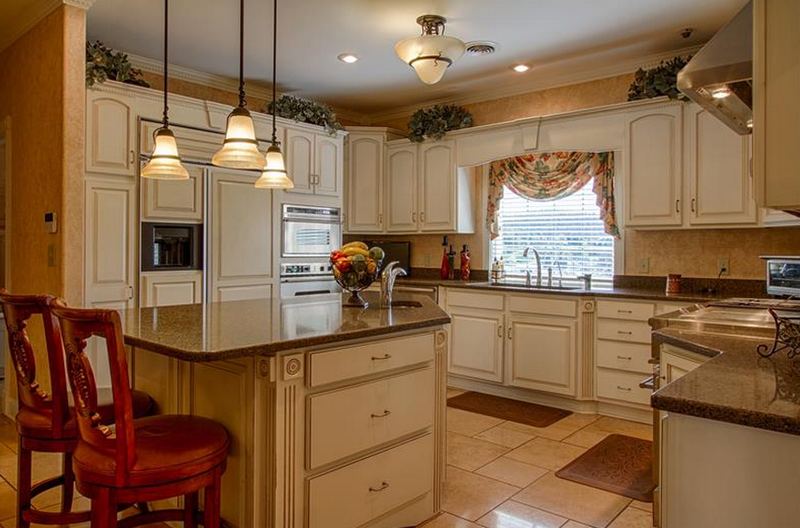 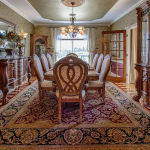 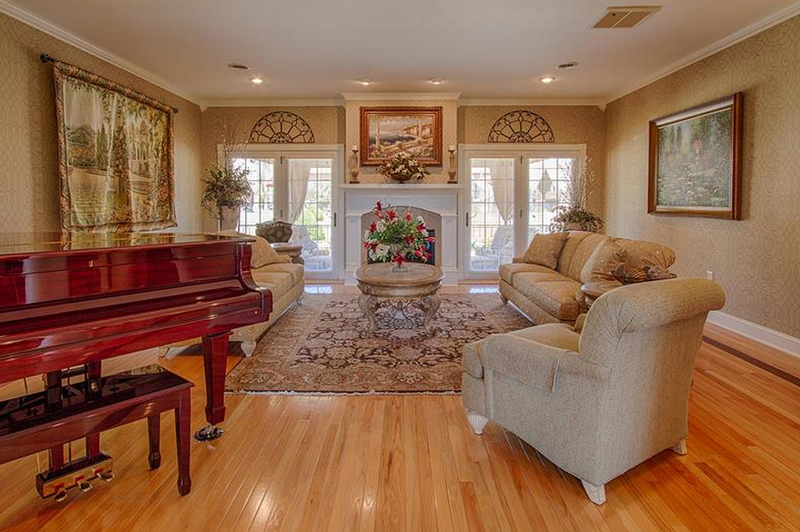 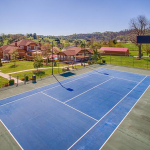 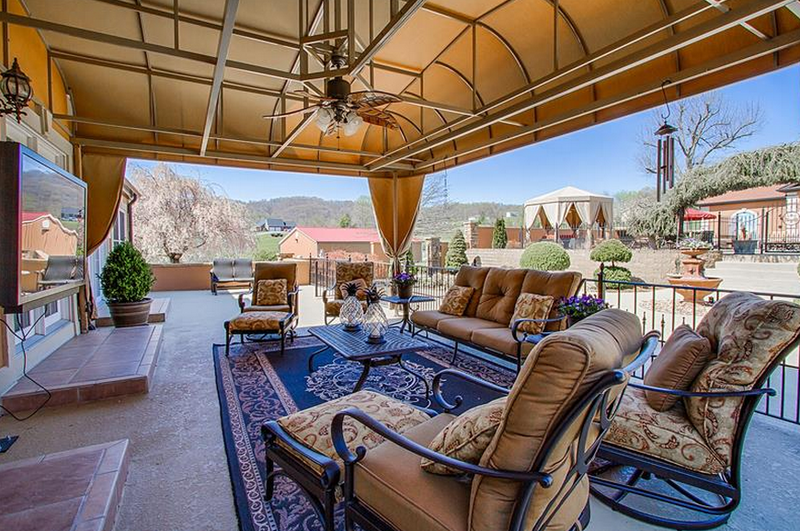 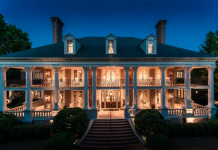 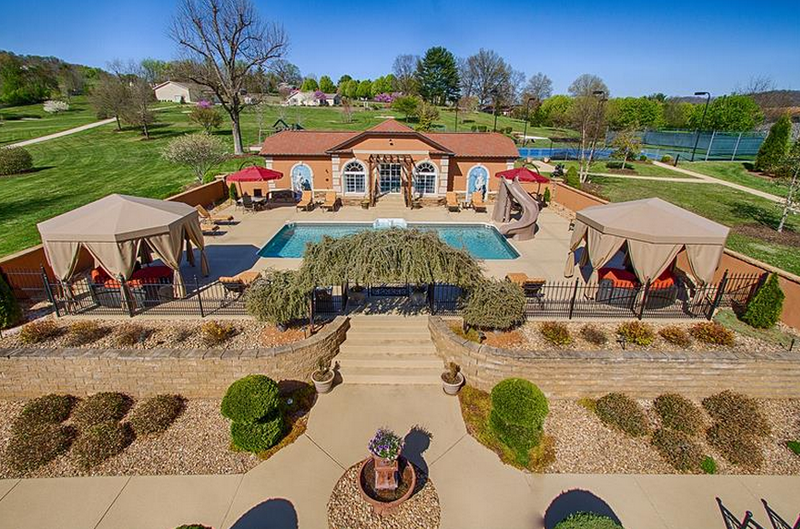 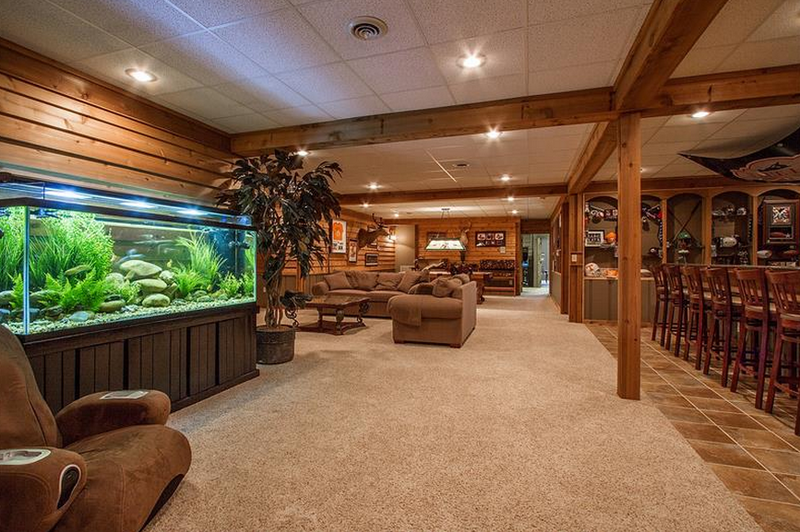 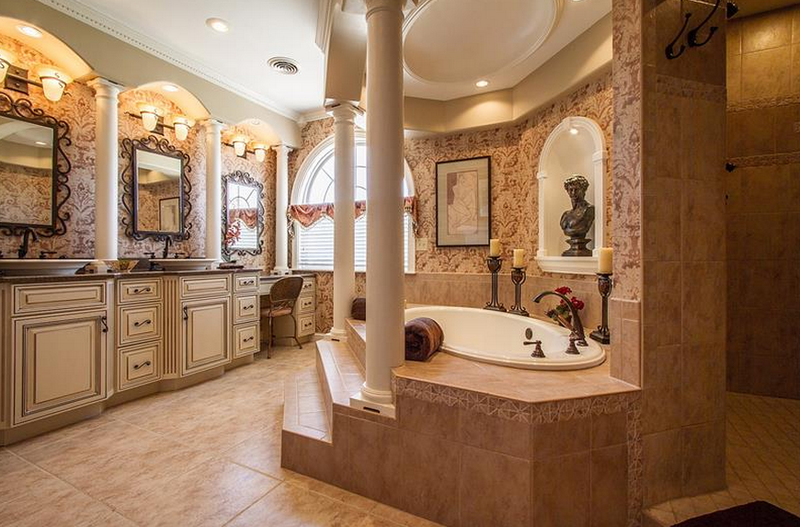 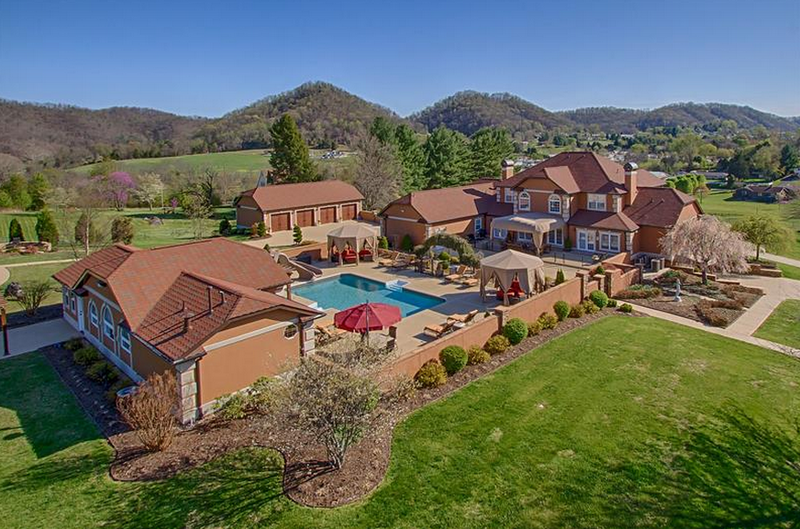 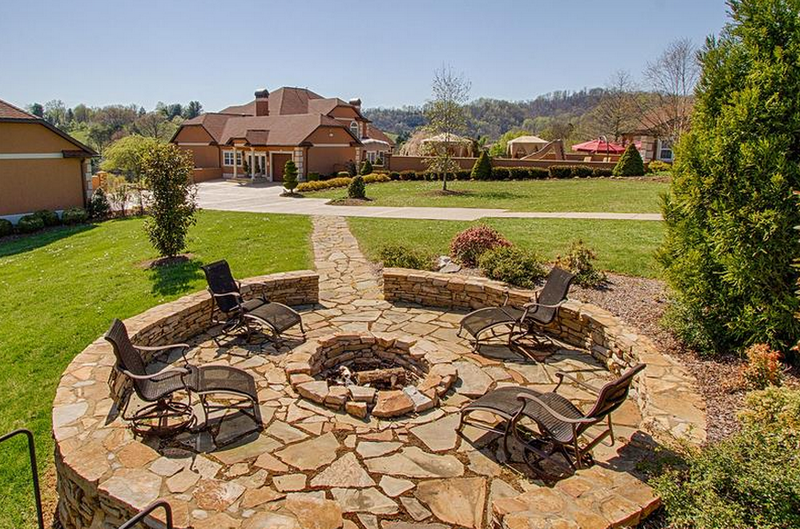 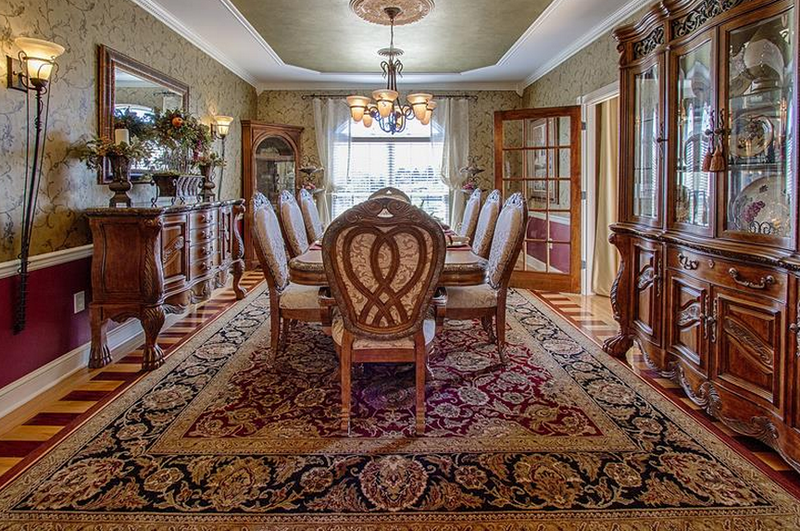 This 10-acre entertainer’s estate is located in Tennessee and has it all! 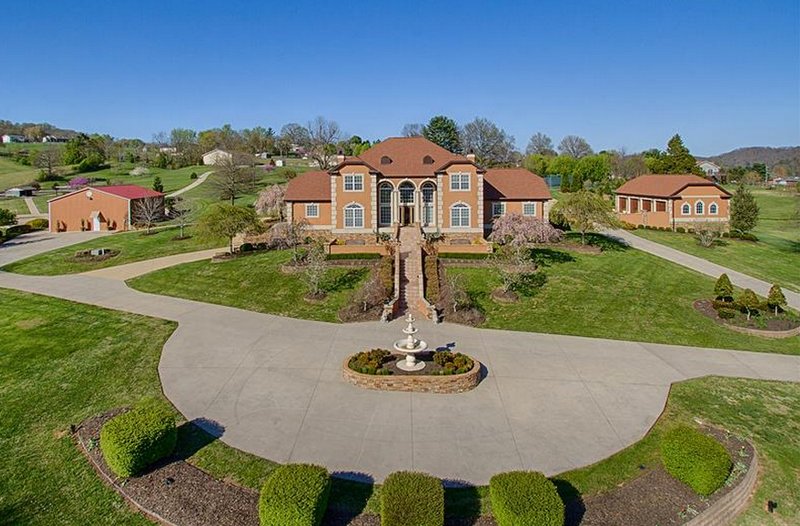 The main house features approximately 9,234 square feet of living space with 6 bedrooms, 7 full and 1 half bathrooms, 2-story foyer with double staircase, formal living & dining rooms, gourmet kitchen, family room, library, billiards room, recreation room with pub, home theater and a 5-car garage. 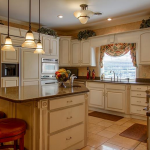 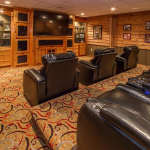 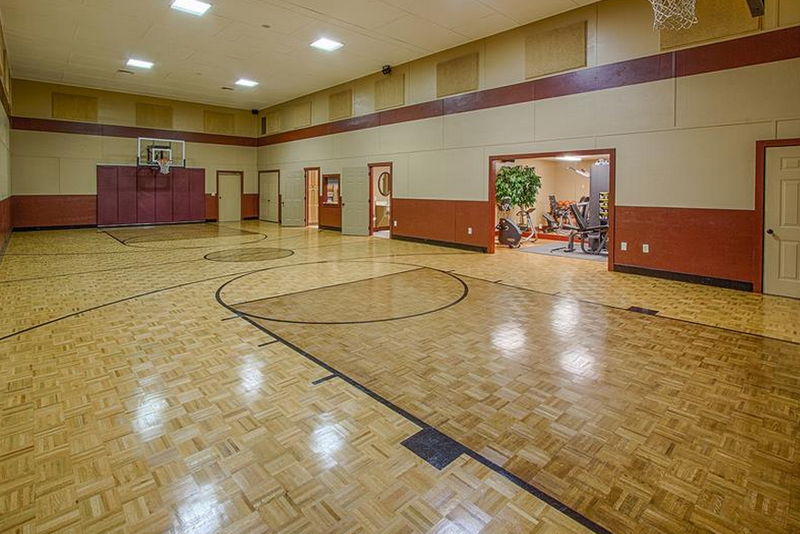 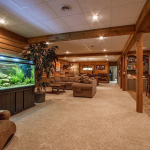 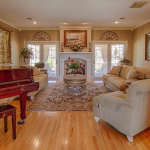 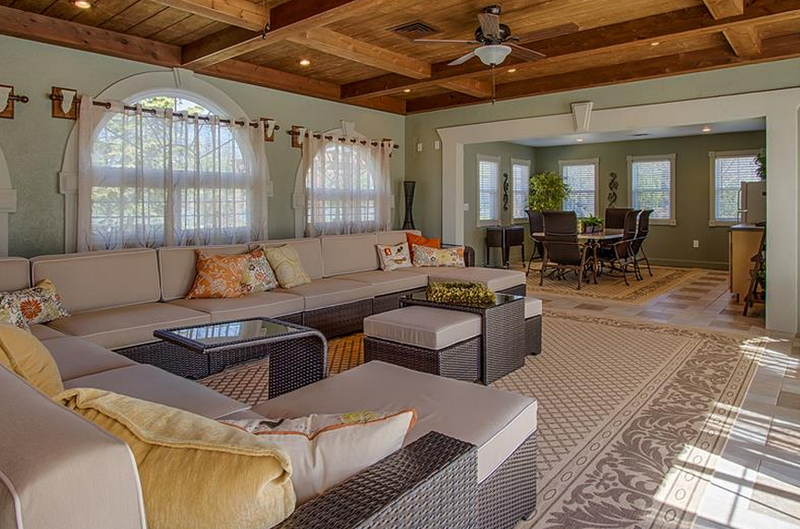 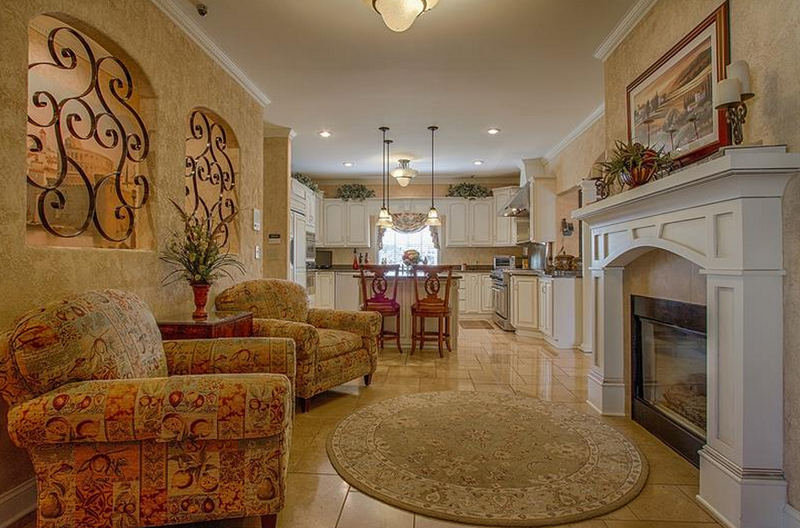 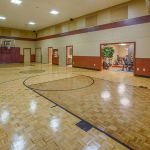 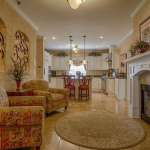 There is also a pool house with living & dining rooms and a sports building with indoor basketball court & gym. 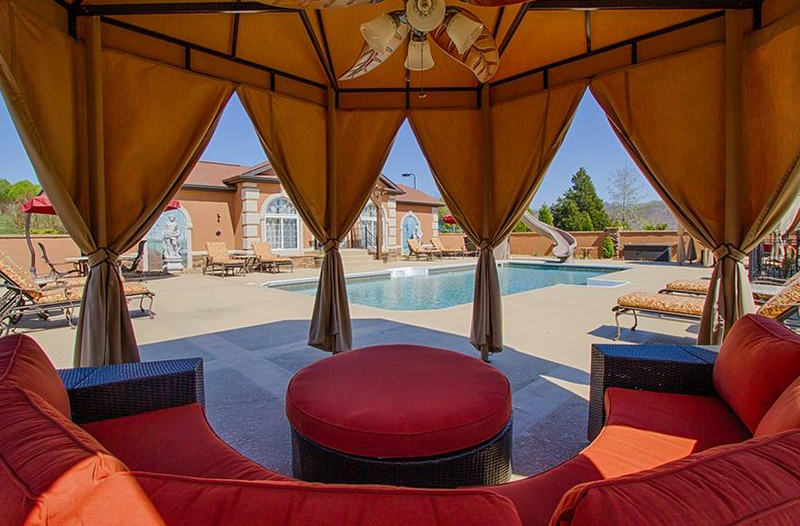 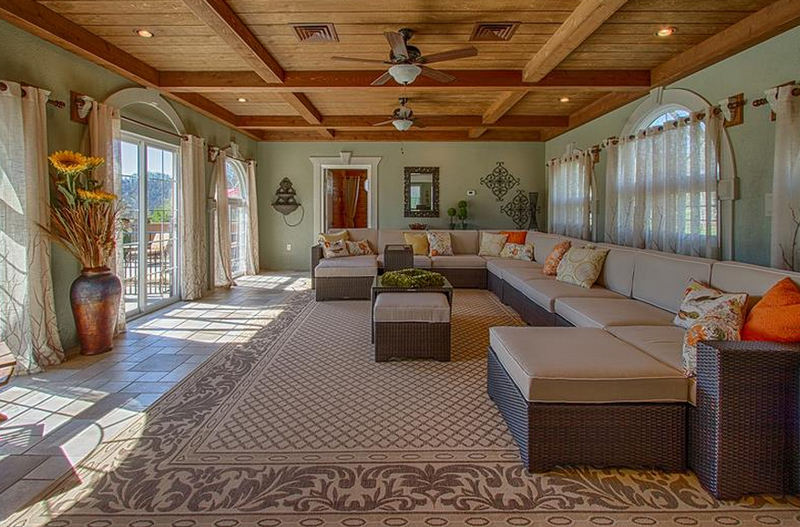 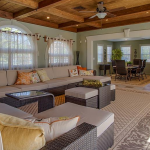 Outdoor features include a fountain, extensive patio, swimming pool with spa & slide, cabanas, fire pit, private golf course, tennis court and a go-kart track!